Let my integrity, dedication, & honesty work hard for YOU and MOVE YOU! 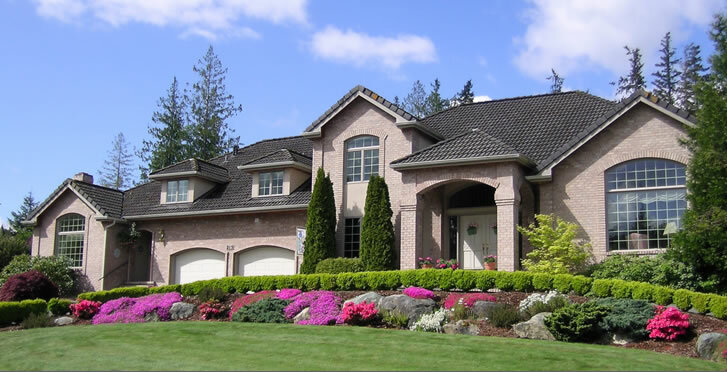 I care about YOUR needs and constantly monitor the real estate market on YOUR behalf. 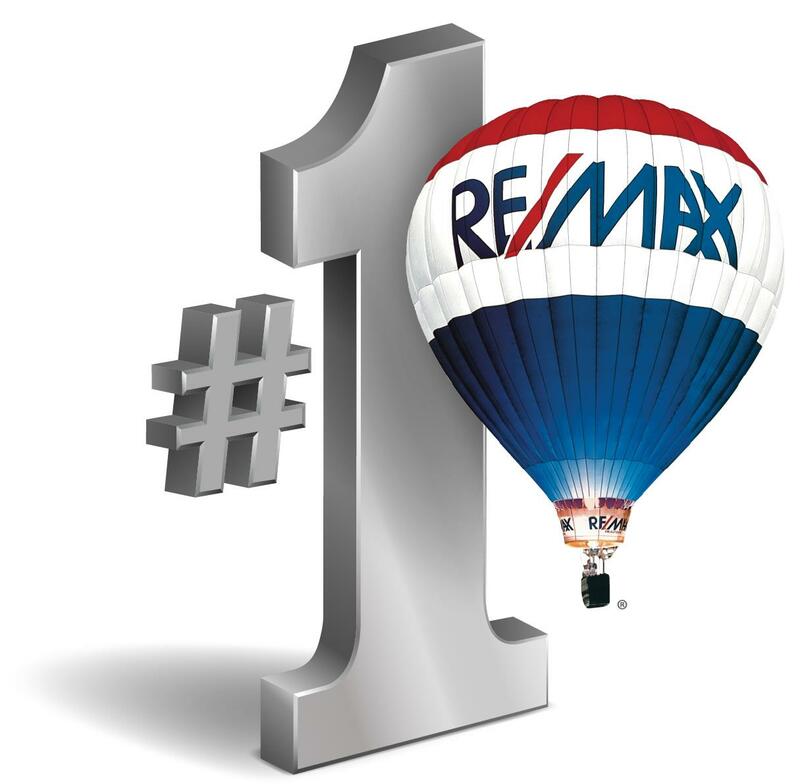 YOUR goal is to get the best price for the sale or purchase of YOUR home. I am dedicated to making that happen for YOU by delivering the highest level of personal service and professional representation to help YOU achieve YOUR goals. I am fully committed to representing YOUR best interests and am with YOU every step of the way ………. before, during and after YOUR real estate transaction. If you're thinking of SELLING, I would be happy to provide YOU with a FREE Home Evaluation. REAL ESTATE - CDN Real Estate Assoc.